Omahanui Home Care can offer individuals experienced professional care staff, working with people to continue to achieve their goals at home by providing household help and personal care assistance. By providing care in your own home, we can help maintain your independence and the lifestyle you have created for yourself with the added comfort of a support system in place to assist you. This service is designed to support people living at home and to recognise and promote the dignity of independent living in your own home. 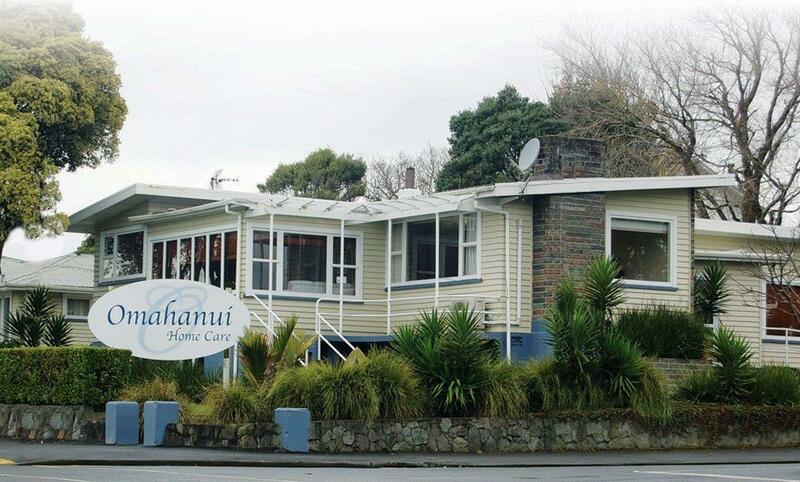 Omahanui Home Care’s service is flexible so that we can provide care when it is most needed. Both funded and private packages of care can be tailored to meet your individual needs and requirements. We can also provide ACC support care following an accident or fall.